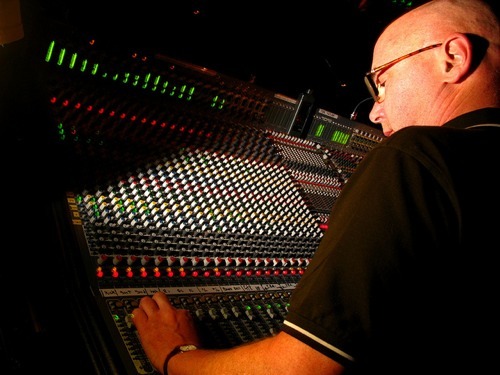 READ ON FOR ADRIAN SHERWOOD INTERVIEW BELOW. CONGRATULATIONS TO ALL THE WINNERS OF TICKETS TONIGHT (AND THANKS TO PETER FOR MAKING THAT HAPPEN) & SEE YOU ON FRIDAY…CAN NOT WAIT!!! !